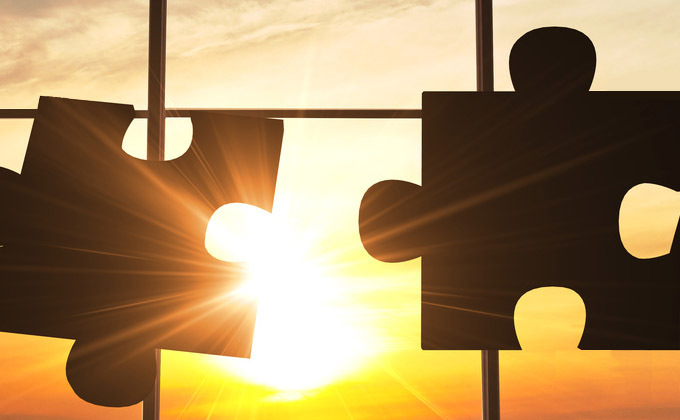 Corporate mergers and acquisitions (M&A), re-organisations and other corporate transactions will impact on any share schemes operated by the business. The nature and proposed structure of the corporate event (e.g. merger, share purchase, asset purchase etc..) will determine the relevant approach to be taken in respect of the share scheme. What type of scheme is operated by the business? Is the scheme a Revenue approved arrangement (e.g. an Approved Profit Sharing Scheme, Save as you Earn Scheme, Restricted Share Scheme or Employee Share Ownership Trust), an unapproved share option scheme or some other form of employee incentive scheme? Is the business a listed or regulated entity? Have any pre-transaction re-organisations occurred in the target business? What type of transaction is being contemplated? It is important that the share scheme documentation is carefully reviewed in advance of the relevant transaction to assist in preparing a road map for dealing with potential issues and managing employee communications. Furthermore, the other contracting party (e.g. a buyer) is likely to carry out a due diligence review of any share schemes/employee benefits in place for employees of the target and will want to know in advance how the target proposes to deal with the schemes in the context of the transaction. any relevant time frames for actions to be taken. Depending on the nature of the corporate transaction, the existing scheme documentation may contain provisions dealing with the particular corporate event but it is not uncommon for scheme documentation to be amended in advance of the event (subject to the scheme’s amendment power and any relevant regulatory/legislative provisions). By way of example, let’s consider an Irish private company (”Target Co”) which operates an unapproved share option scheme being acquired by a third party (“Buyer”) by way of a sale of the entire issued share capital of Target Co. In a share sale, the employer entity does not change so the share scheme may be capable of continuing in its current form. However, if the options are over shares which are in another company within the Target Co group then it is unlikely that the scheme will continue in its present form. Furthermore, the Buyer may not want the scheme to continue post acquisition and may insist on unexercised options being exercised, the scheme shares being sold as part of the sale and the scheme terminated with effect from completion. Typically, the rules of a share option scheme provide that in the event of a share sale, the board of directors of the Target Co ("the Board") can determine the treatment of options to include full acceleration of options, replacement of options by the acquirer, cancellation of options and payment in exchange for cancellation of options. whether the scheme will be capable of continuing in its current form? what is to happen to shares acquired on the exercise of an option and subsequent sale of the business? The Constitution of the Target Co and any relevant shareholders’ agreements should also be reviewed to identify how shares acquired pursuant to the exercise of options are to be treated and whether such shares can be sold as part of the sale process. Assuming the Board has discretion under the scheme documentation, it will need to determine the treatment of outstanding options and scheme shares in advance of a sale, obtain advice on the tax and legal implications of such proposed treatment, agree the proposals with the Buyer and draft appropriate documentation and communications to employees to give effect to such proposal. It is worth bearing in mind that shares issued in the Target Co on the exercise of an option should be held via a nominee arrangement (even on a cashless exercise) if possible as otherwise subsequent filings in the Companies Registration Office give employees visibility on the number of options granted to each employee participant (and the number of shares issued on exercise of those options). It is important that the shareholders and board of directors of the business are in complete control of share scheme matters in advance of a corporate transaction as share schemes have a habit of raising thorny issues from a legal and taxation perspective. This article first appeared in the IPSA Autumn 2016 Newsletter. Gillian Dully is an Associate Solicitor at LK Shields Solicitors and is a member of the IPSA Council. She has considerable experience in the structuring of share incentive schemes and the treatment of share options and other employee benefits in mergers and acquisitions.